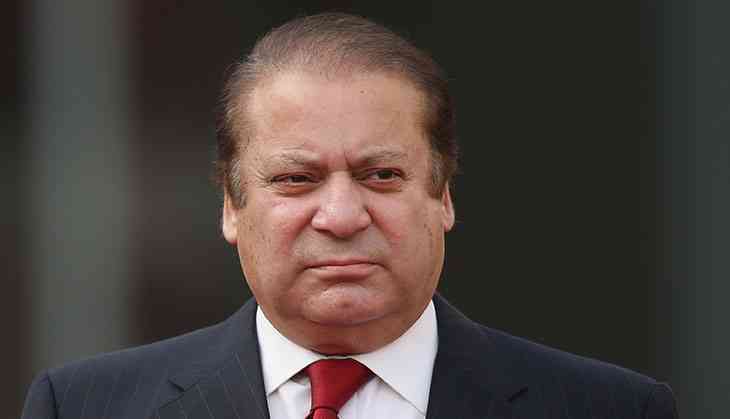 Pakistan Prime Minister Nawaz Sharif on 30 June chaired a high-level meeting of top foreign policy officials to discuss ties with India amid tension over ceasefire violations in Kashmir. Radio Pakistan reported that Sharif would be briefed about important foreign affairs issues, including ties with India and Afghanistan. The meeting is being attended amongst others by Finance Minister Ishaq Dar and senior officials of the Foreign Office. The meeting was held amid tensions between India and Pakistan after a number of ceasefire violations in Kashmir for which both sides blame each other. It comes days after the US declared Pakistan-based Hizbul Mujahideen leader Syed Salahuddin a global terrorist.